Australian motorists are not the only ones hoping that global oil prices have peaked after reaching four-year highs in 2018. Not only do high oil prices flow through to the price of petrol at your local service station, but they also increase the cost of doing business for everyone from farmers to airlines and push up the cost of living for households. On June 22 the Organisation of Petroleum Exporting Countries (OPEC) plus Russia agreed to increase output by one million barrels a day, or about 1 per cent of world supplies, to relieve global shortages and lower oil prices. Even so, the price of Brent Crude rose to US$75.60 a barrel immediately after the announcement amid concerns the target may not be met. 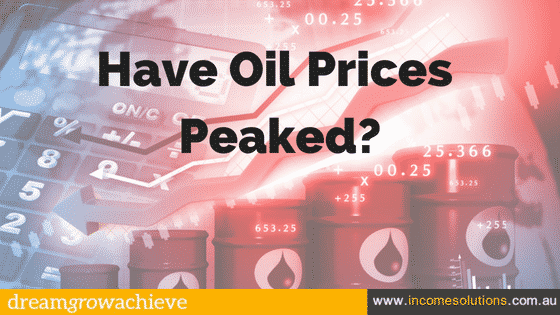 As at June 29, the oil price had surged 64 per cent in 12 months, but if OPEC and Russia succeed in lifting supply prices should begin to fall. There are several international oil prices quoted in the media, but the price of Brent Crude is considered the major global benchmark. OPEC’s latest turnaround follows four years of determined efforts to limit oil production and boost prices. The price of Brent Crude crashed from US$115 to US$30 a barrel in 2014 as cash-strapped producers including Russia and Venezuela increased supply. At the same time, the US expanded production from fracking. Then early this year the freezing northern hemisphere winter pushed up the price of oil as demand spiralled. Brent Crude was trading at a sustained high of around US$80 a barrel until May, when US President Donald Trump withdrew from the Iran nuclear deal. Under the 2015 deal, nations including the US, France, Britain, Russia, Germany and China agreed to lift international sanctions on Iran’s oil exports in return for OPEC’s third largest producer winding back its nuclear capability. The first sign that oil prices may have peaked came on news that Saudi Arabia and Russia were discussing a possible increase in oil production. 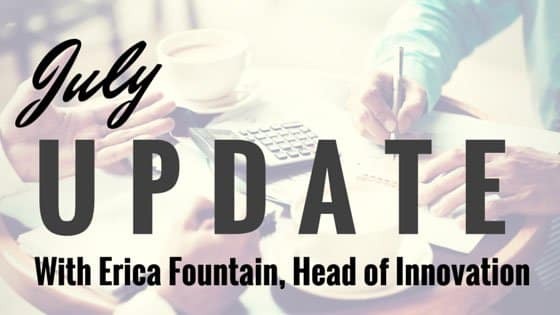 In late May the price of Brent crude eased back to levels around US$76 a barrel before settling at US$77 after the June 22 meeting sealed the deal. Rising oil prices also erode profits of transport companies and businesses that rely on the movement of goods or the use of heavy machinery. Australian farmers face the double-whammy of rising fuel costs on top of the effects of drought. Consumers ultimately pay for higher oil prices as they flow through to the cost of food and other goods. There are some winners from constrained oil exports though. Australian gas producers stand to gain from increasing demand and high prices as they ramp up production and exports. Rising oil prices have been exacerbated by the weaker Aussie dollar which has fallen from US81c earlier this year to recent levels below US74c. It’s that time of year again, time to hunt around for your MyGov username and password in order to log in and update Family Income details (see my previous Blog on how to avoid Family Tax benefit overpayments). This year for those utilising subsidised child care, there is an additional form, to be completed PRIOR to 2 JULY 2018 – the Child Care Subsidy Assessment. 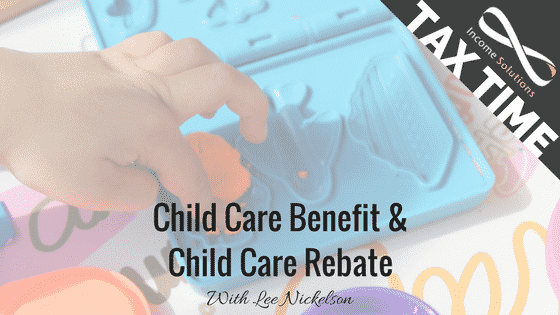 This requirement has arisen because from 2 July 2018, the Child Care Subsidy and Additional Child Care Subsidy will replace the current Child Care Benefit and Child Care Rebate. The new payment system will pay directly to your approved child care provider to reduce the fee you pay. You should complete a Child Care Subsidy assessment or claim before 2 July 2018 to ensure you don’t miss out on child care fee assistance from 2 July 2018. The new subsidy cannot be paid to your service on your behalf if you do not complete the assessment . Judy works 3 x 8 hour days per week earning $60,000. John works full time, and earns $80,000 giving them an adjusted taxable income of $140,000. They have two kids aged 2 and 3, attending day care 3 days, where the centre is open 11 hours per day. Centre based day care fees are $125 and $129 per child per day – gross fees per week $762. Current rules mean Judy and John receive up to 50% of their child care fees back each week up to the annual cap of $7,500 per child – so for approximately 40 weeks of the year, Jim and Judy will receive $381 back per week in child care rebate. If you would like to know more, the sources below provide some great detail about the changes. We are also here to help if you have any questions as well as help to complete the Centrelink assessment. Sadly your father passes away and in accordance with his Will, you and your brother inherit the family home. The home sits in prime real estate, with upcoming re-zoning changes making you and your brother think it’s a good idea to rent the house out for a couple of years and sell when all of the changes have passed, holding out for a bigger profit. It’s currently worth $1m, however you believe your strategy could triple that value. Your father had a very simple Will and the home passes to you and your brother, held jointly at 50% each (currently a $500,00 inheritance to each brother). Both you and your brother are married, with young children. 3 months later, you unfortunately pass away in a car accident. Your Will makes provisions for your wife and young family. Your wife meets with the lawyer and lists all of your assets, including the $500,000 share of the inherited family house. Her Lawyer tells her that unfortunately a jointly held asset is not governed by the Will, and by law, the surviving brother is now the sole owner of the inherited family home. Your wife and children have no legal claim over your share of the house. 6 years ago you met your second wife, married and now have 3 beautiful girls together. You believe that your family is complete; you have your 3 girls and also 2 sons from your first marriage. Your ex-wife lives nearby and, although you’ve had rough patches in the past, your 2 sons come and stay every other weekend and because you live nearby you are able to attend their various sporting and school events and enjoy a good relationship with them. The boys have a good relationship with their step sisters, however as they are entering their late teens, lately the relationship between your second wife and the boys is often strained. Your motto is that things will improve once they get through their teenage years. Unfortunately you have an industrial accident at work and pass away. You have a current Will which makes provisions for your current wife to inherit the majority of your assets, with smaller amounts distributed to all of your children. You’ve had discussions with your second wife about how you would like her look after all of your children, and upon her passing, distribute your assets evenly. These wishes were reflected in her Will, drafted at the same time you drafted your Will. Your second wife is advised that, following your death, her existing Will is invalid and she makes arrangements with her Lawyer to draft a new Will immediately. After all, she’s the only parent left for her girls. The new Will is drawn, making provisions for your 3 daughters but excluding any provisions for your 2 sons. Daughter number 1 has a marriage breakdown 2 years after you pass away. She directly inherited your assets in her own name, meaning they formed part of the divorce settlement. Half of your inheritance has now been distributed to her ex-husband, who, truth be known, you never really liked anyway. Son number 2 has never been good at managing his money. Before you passed, you asked your other children to keep an eye on him, but they’re so busy with their own lives that they can’t keep track of him as well. A few ill advised investment decisions later and he’s lost at least 3/4 of his inheritance. Son number 3 is self employed and just prior to your passing, he ran one of the biggest engineering businesses in town (a great source of pride for you). Unfortunately the majority of his business involved supplying and servicing the machinery at 2 local car manufacturers. Since those manufacturers have closed down, he’s put on a brave face but in truth, new business has proved too hard to find and he’s just about to declare bankruptcy. The only thing that can save him is your inheritance but due to a quirk of bad timing, he is forced to use the inheritance to pay his debts and close his business. He’s not in debt, however he has no business and no inheritance. These 3 scenarios are fictitious, however similar scenarios are happening each and every day. Sadly, they are preventable. Advice from a good quality Financial Advisor and specialist Estate Planning Lawyer would ensure sound investment strategies could accompany estate planning protections. 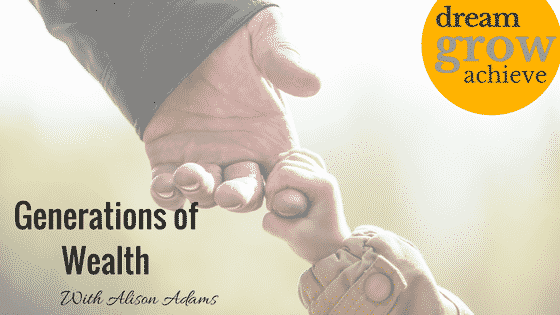 The outcome being that the transfer of wealth through generations can successfully be achieved. 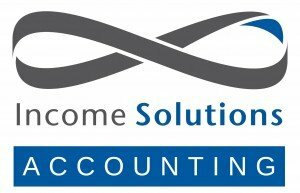 Income Solutions Accounting is here! As a full service financial planning practice, our advisers are often asked “do you guys do accounting?”…now we can say yes! Operating out of our Richmond office, we have already started completing FY15 returns for a wide range of clients. Well, it makes sense doesn’t it? 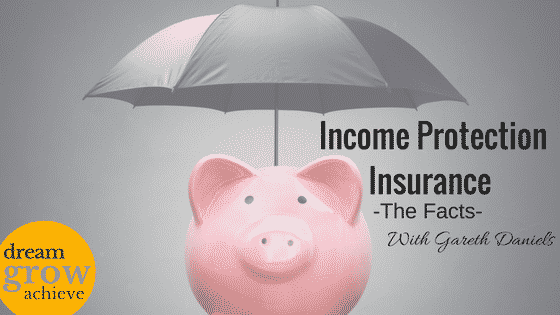 Income Solutions provides clients with advice around a long list of financial areas—investments, superannuation, personal insurances and loans; we plan around our clients goals and life changes…but there was an area we were missing….accounting. In line with all of the services we provide, Income Solutions Accounting will support our clients with an easy to understand, efficient process that will get the best results for you. In the future, it won’t be case of a shoe box of receipts to get your tax return completed, but a straightforward process that complements your wider financial planning strategies. To get the ball rolling, we have produced a comprehensive Income Solutions Accounting Checklist for all the things you should be considering for the deductions relevant to you. You can request an appointment on our website’s new brand new accounting page, or call the team. Smart accounting. Big picture tax. Proactive advice.